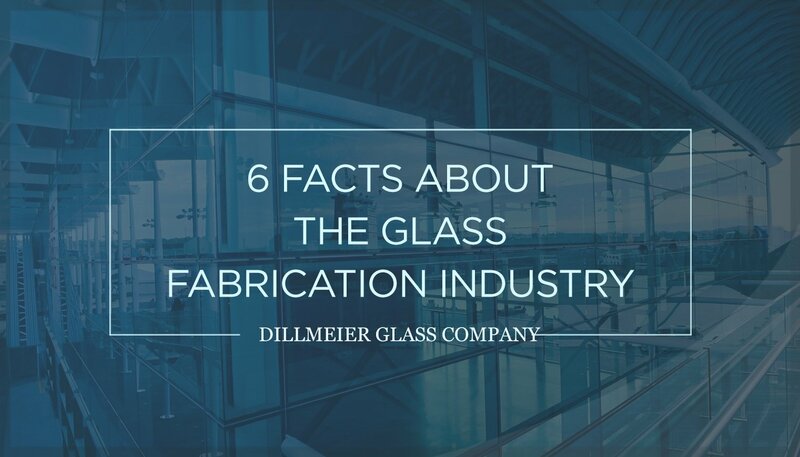 When trying to choose a glass fabricator, consider the company’s longevity and reputation in the industry, as well as its team of technicians, capabilities and resources (or lack thereof). There are countless glass fabrication companies for those within the construction industry to choose from. While many architects and designers tend to stick with select fabricators they’ve established professional relationships with, there are times when they need to branch out, whether due to the specific type of project they’re working on, or the desire to try something new. Keeping in mind certain characteristics can make the decision process a bit easier. As briefly aforementioned, the glass fabrication industry is a tough field with a lot of competition. 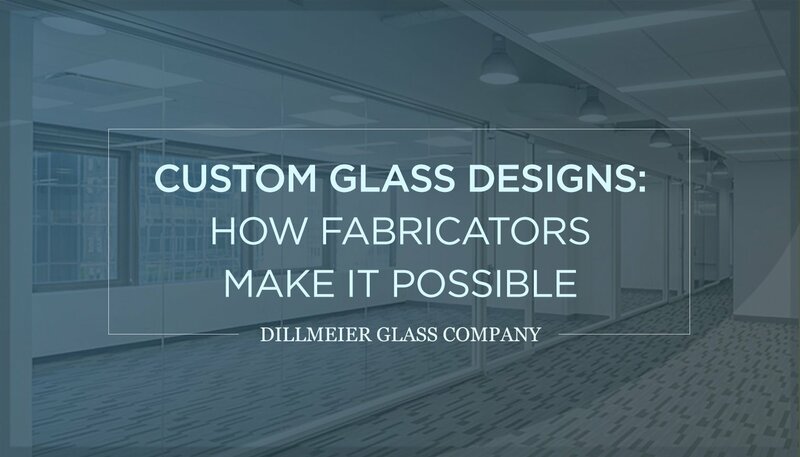 Working with a glass fabricator that has established itself as a company that clients have been depending on for beautifully crafted glass products and superior customer service for decades is extremely important. 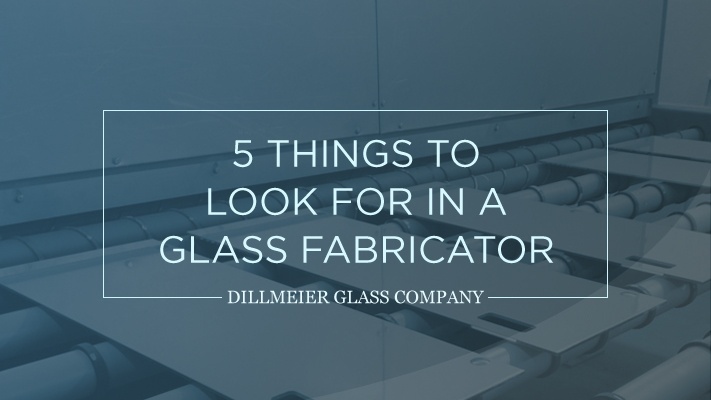 Customer satisfaction is a reliable indicator of the quality of a glass fabricator's products and services standards. Can the fabricator communicate effectively with its clients? Does it stay on schedule?  How does it handle problems that may arise in production or installation? If a company has passed muster with its previous clients, it’s more than likely it will be able to do the same for new clients, as well. To find out, consider reading testimonials, and even contacting past clients yourself. An exceptional glass fabricator possesses a wide range of capabilities enabling the company to create finished products that exceed client expectations. 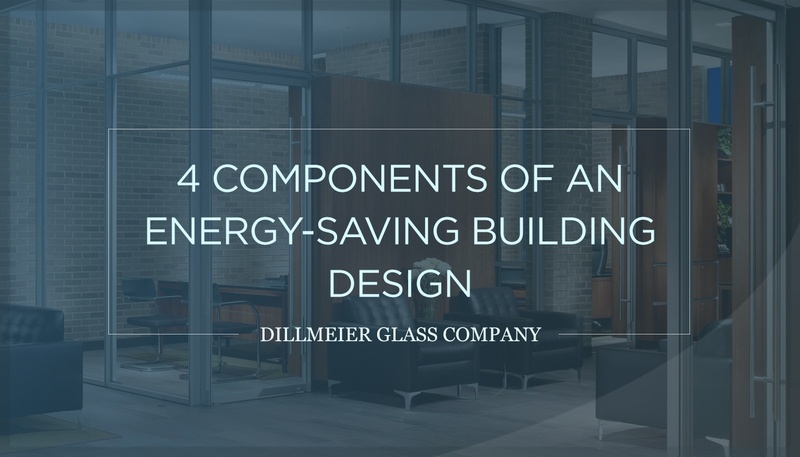 Since every construction project requires customized glass elements—with the correct dimensions, cut-outs, colors, etc.—a fabricator must have the ability to perform various glass treatments, preferably in-house. This includes, but is not limited to, cutting and shaping the glass, as well as back-painting and bonding two pieces together for a flawless, frameless look. A key component of what makes a company successful is the people who work there. They put the extra effort into the products to achieve perfection, and strive to make their customers feel valued. Plus, the way a company treats its employees can be very telling. Therefore, consider finding out how long employees have been with the company when weighing each option, as turnover is important. Read the employee biographies posted on the company’s website, which can help you learn more about the organization’s company culture. A talented group of dedicated employees is certainly important for a company—but so are its resources. 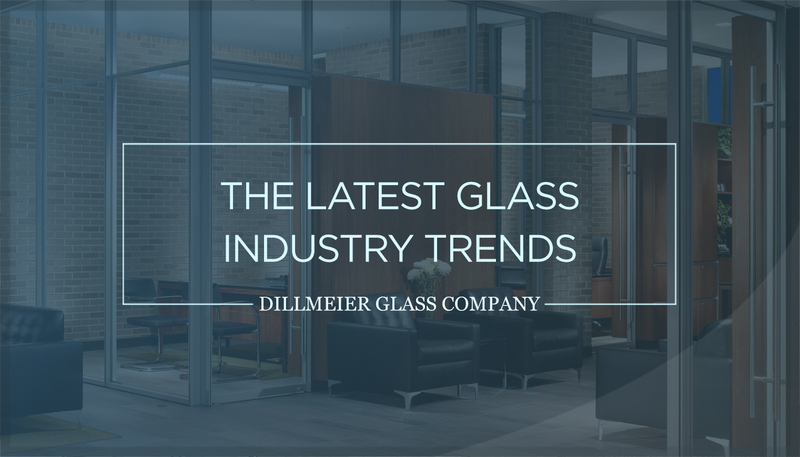 Ask a glass fabricator about its facility to see what the working environment is like. It's hard to produce exceptional products in a crammed facility with outdated or limited equipment and only one tempering line. Make sure the company has what it needs to get the job done, right. This provides invaluable insights into its capabilities, too. 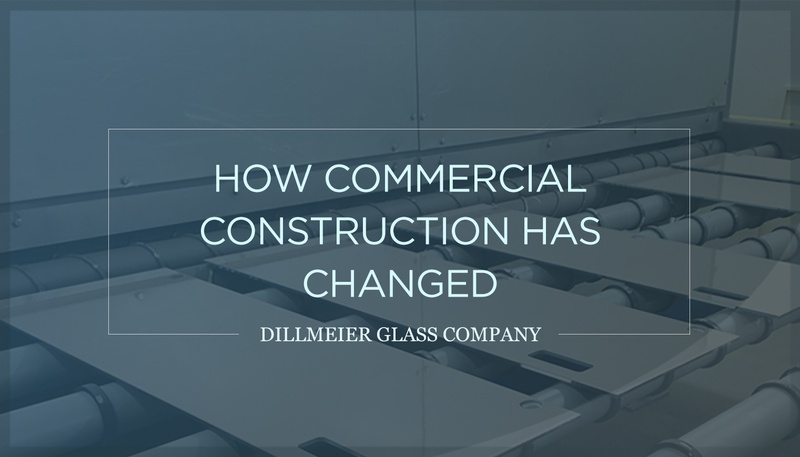 The Dillmeier Glass Company has been fabricating glass for commercial, interior construction projects since 1933. We pride ourselves in providing our clients quality glass products that fit their design visions. 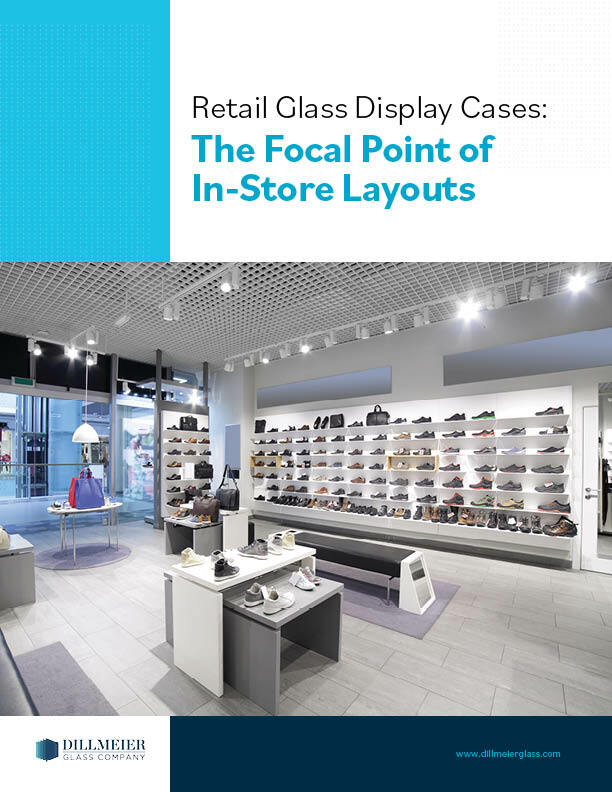 Find out some of the latest retail display trends and must-haves to help increase foot traffic. Was this article helpful to you?Subscribe to our newsletter for free industry news and trends.